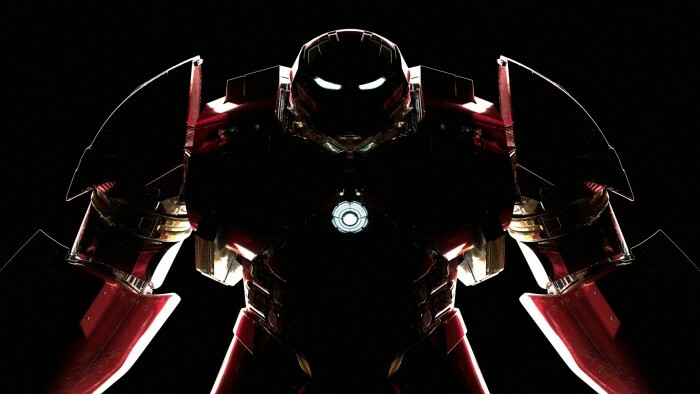 Iron Man and War Machine originally appeared on MyConfinedSpace on May 7, 2015. 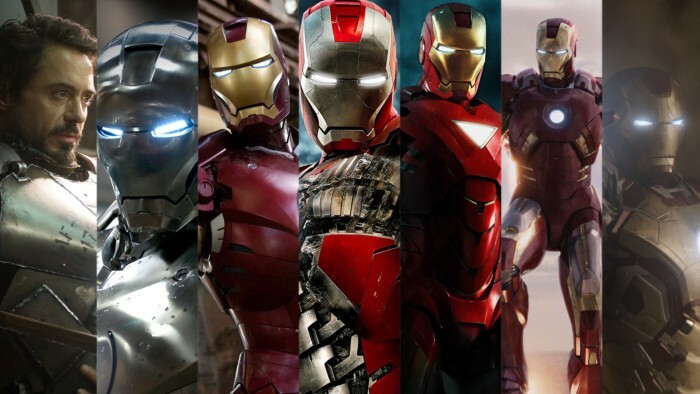 Shiney Red Iron Man originally appeared on MyConfinedSpace on May 7, 2015. You know why they nicknamed it Veronica? 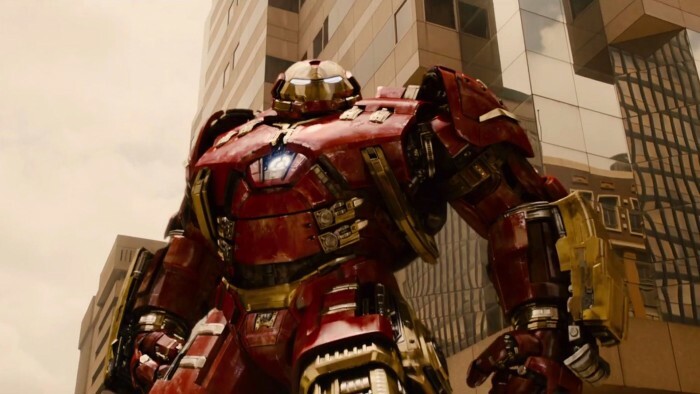 Hulk Buster Armor originally appeared on MyConfinedSpace on May 7, 2015. Hulk Buster – Ready To Bust originally appeared on MyConfinedSpace on May 7, 2015. 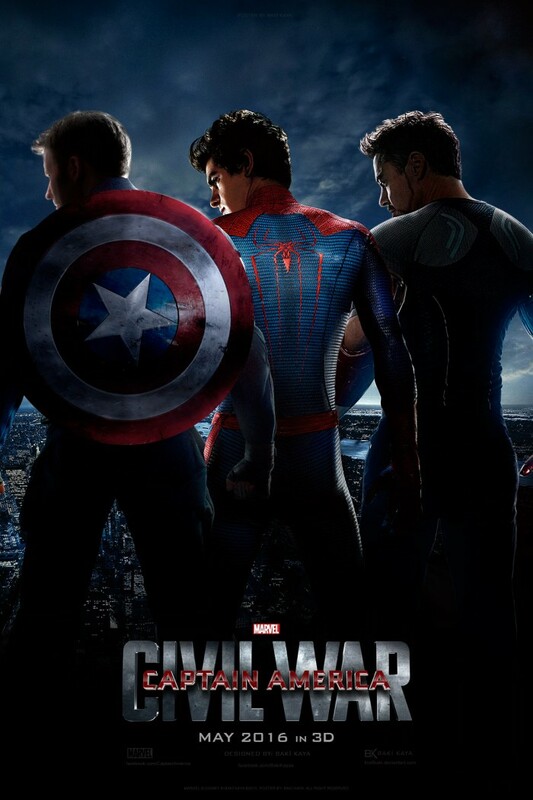 The Marvel Cinematic Universe Tribute originally appeared on MyConfinedSpace on April 29, 2015. 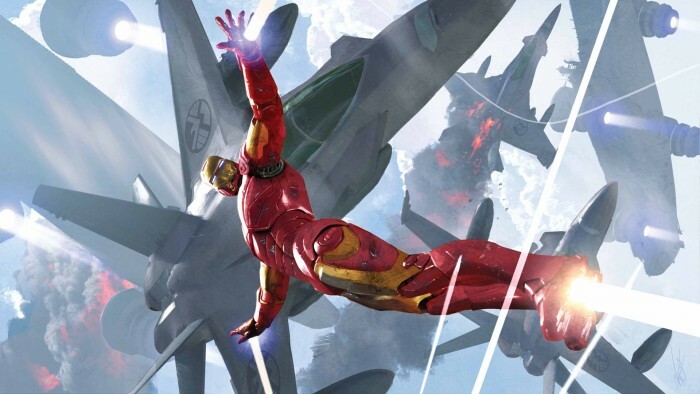 Iron Man vs fighter jets originally appeared on MyConfinedSpace on April 25, 2015. I made this myself. 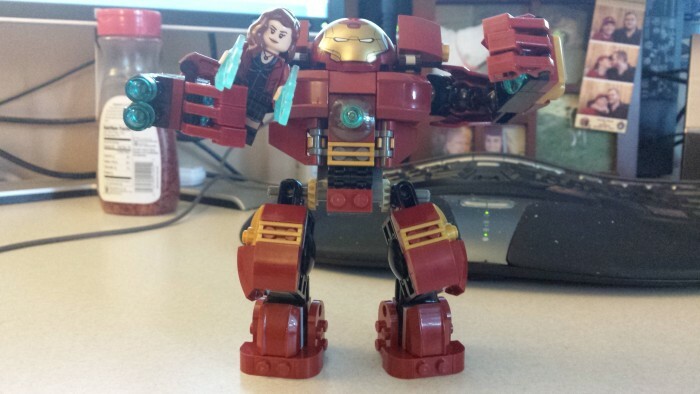 it’s mine and on my desk, there’s a little iron man minifig inside! Lego Iron Mans Hulk Killer originally appeared on MyConfinedSpace on April 19, 2015.